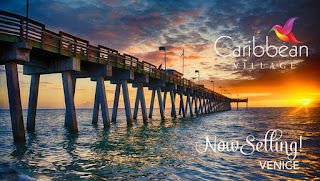 DR Horton is starting another new home community in Venice called Caribbean Village. No models are currently available, but they have already begun selling. 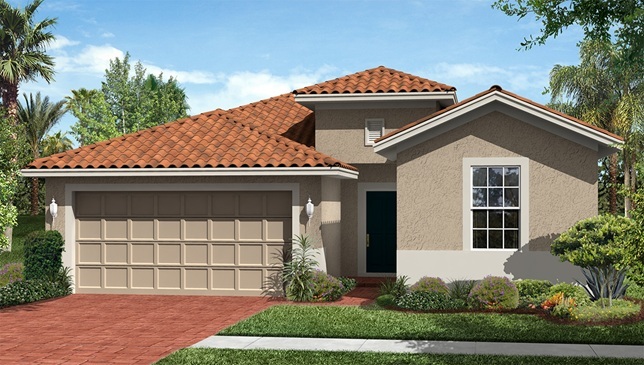 Caribbean Village is located at the intersection of River Road and Venice Avenue and will be comprised of 187 single family homes. 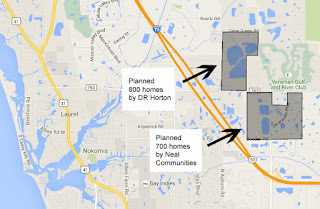 The community will be low density, so homes will not be stacked tightly, such as parts of Stoneybrook or Islandwalk. 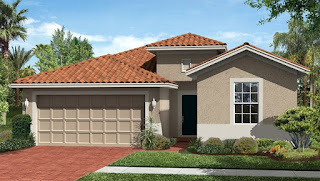 DR Horton will be offering 5 floor plans from 1,554 to 2,587 square feet under air, with prices starting right at $250,000. Homes will be maintenance free with a clubhouse and fitness center, resort style pool, and bocce ball courts. 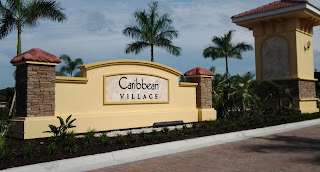 There is no CDD fee at Caribbean Village, and HOA costs are expected to be around $200 per month. Please contact me if you are interested in receiving available floor plans and being among the first to reserve your new home at Caribbean Village.